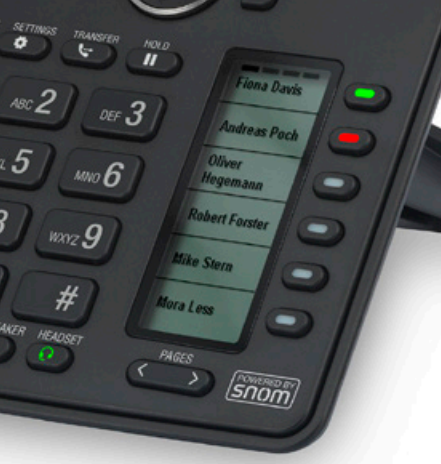 The ET685 SIP phone has a large and bright color LCD screen for simple navigation, and it boasts Snom’s legendary audio quality, generated by cutting-edge VoIP signaling and DSP (digital signal processing) algorithms. Like most phones, the ET685 has multiple feature keys that can be programmed as speed dials or busy line fields (BLFs). However, the ET685 goes a step beyond with a second LCD screen that is adjacent to the keys. This labeling method replaces cumbersome paper labeling and allows multiple changes to be made via software. The ET685 supports up to three ET6 expansion modules, each providing an additional 18 keys and a 4.3-inch LCD screen for labeling, for a grand total of 60 programmable keys if all three modules are used, including the six keys on the phone itself. 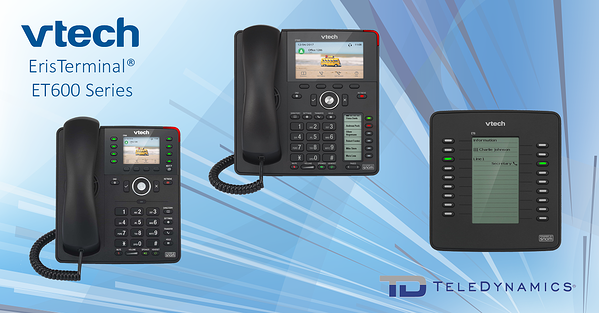 For users with medium call volume, the ET635 IP phone is an ideal choice. It has a smaller yet comfortably sized color screen, eight self-labeling programmable keys, four soft keys and 15 dedicated feature keys. The VT-ET635 retains much of the feature set of its more advanced cousin, including the compatibility with up to three ET6 expansion modules with programmable labels, its impressive array of compatible codecs, and a multitude of security options to keep conversations private. 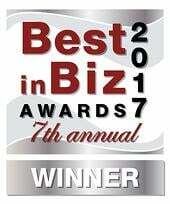 Besides the benefits for users, the ET685 and VT635 offer attractive features for telecom and network administrators. Power over Ethernet (PoE) allows installation anywhere there is a network jack, without the need for local mains power for the device. Easy provisioning is delivered by zero-touch configuration features, a second Gigabit Ethernet port allows high-speed connectivity to a local workstation, and LDAP and phonebook support are included. Mechanical hookswitch mechanisms that are prone to wear and tear are replaced with a sensor hookswitch for a longer product life. Among other features that make these phones impressive are the self-labeling programmable keys (distinct from the speed dial and BLF keys) and HD audio capability. As these are SIP devices, they are compatible with all SIP-based IP PBXs and traditional telephony features like call waiting, call display, call hold, call park, and conferencing. Exciting additions to this product line will be announced in the coming weeks. Watch this space for updates! 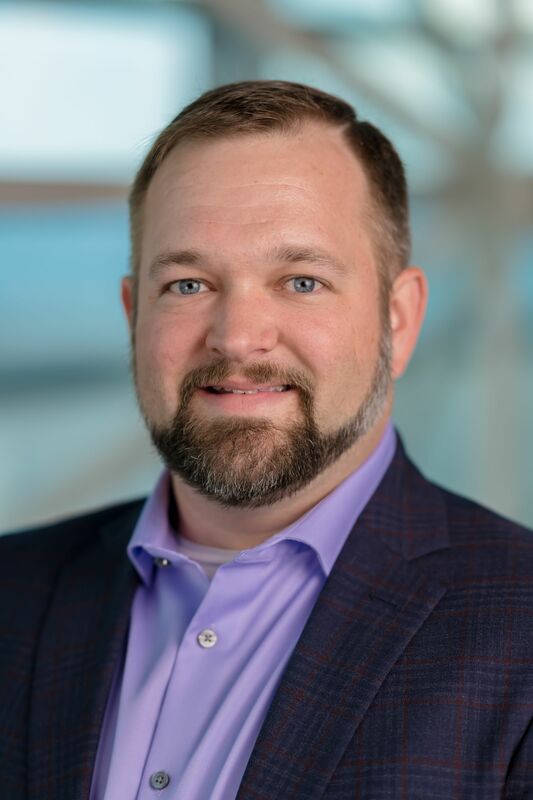 The merger of VTech with Snom has resulted in products and services that leverage the strengths of each. The ET600 family of IP phone products are a testament to this, providing a robust feature set that meets the advanced requirements of today's workforce.